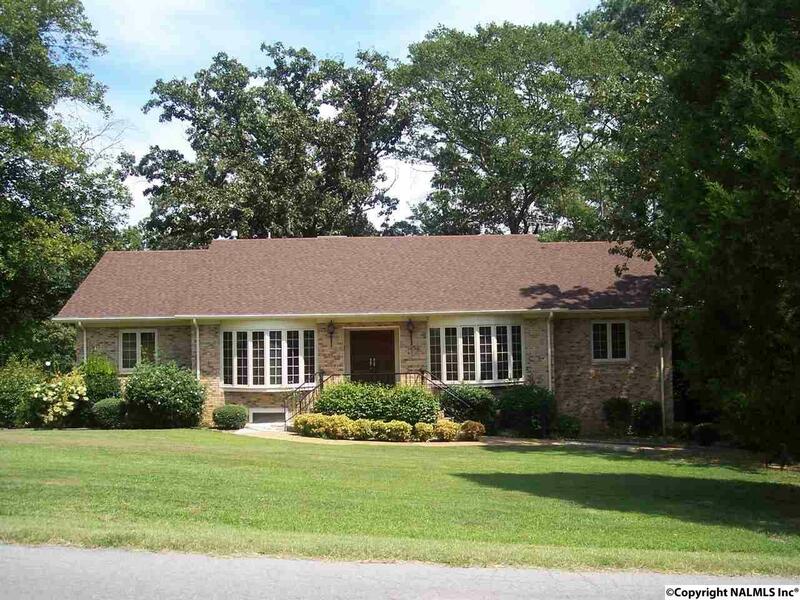 WATER ACCESS Full brick custom built home with boat slip and in-ground pool. This well kept 5 bedroom, 4.5 bath has approximately 3920 sq. ft., and lots of hardwood, crown molding, and built-ins. Features include beautiful updated kitchen with granite countertops and stainless appliances including gas range. Great room has custom designed ceiling, fireplace and tongue & groove walls. Basement has two extra bedrooms, rec room w/bar, office, and large 2 car garage. Community boathouse is one block from home.